Anything but understated.. This home includes four bedrooms, two-and a half..
4 Bd, 3.5 Ba 3,313 sq.ft. Available June 2018!. 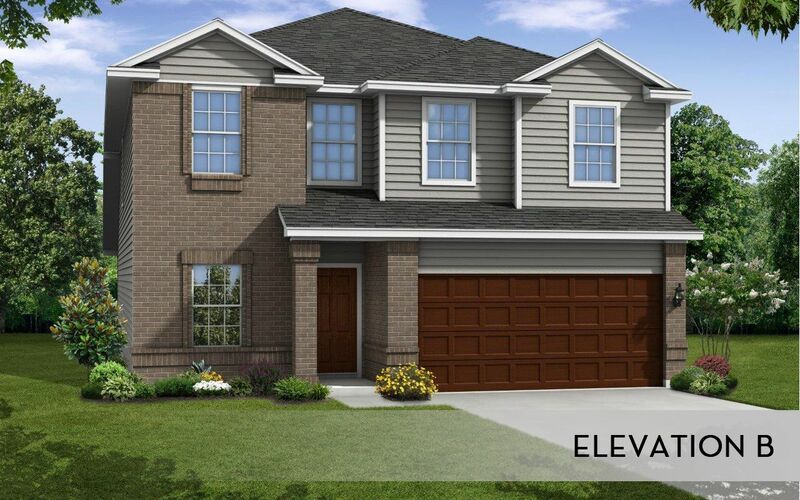 The family-friendly Claypool offers an open-plan fami..
4 Bd, 2.5 Ba 2,730 sq.ft. This beautiful home features a living room converted to a bedroom with bath..
6 Bd, 3.5 Ba 3,417 sq.ft.
. New section now open! 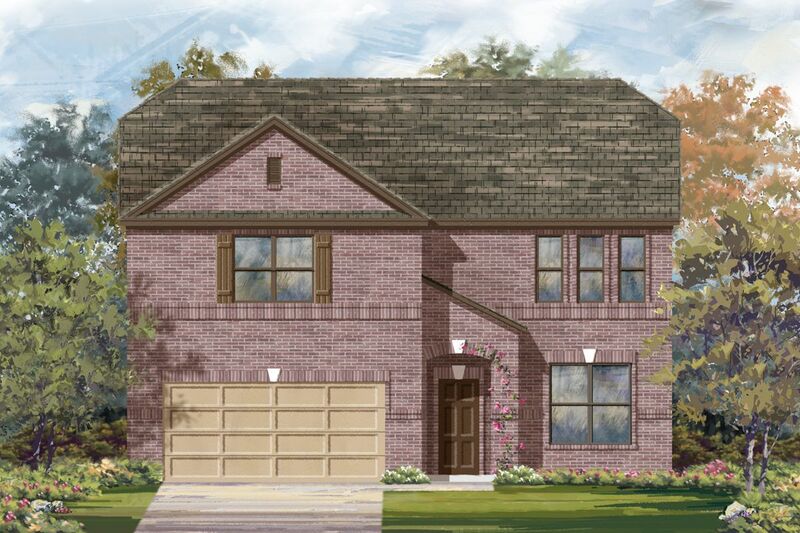 Featuring the new Barrington Collection of new home..
5 Bd, 2 Ba 2,609 sq.ft. 5 Bd, 3 Ba 2,871 sq.ft. Available immediately!. 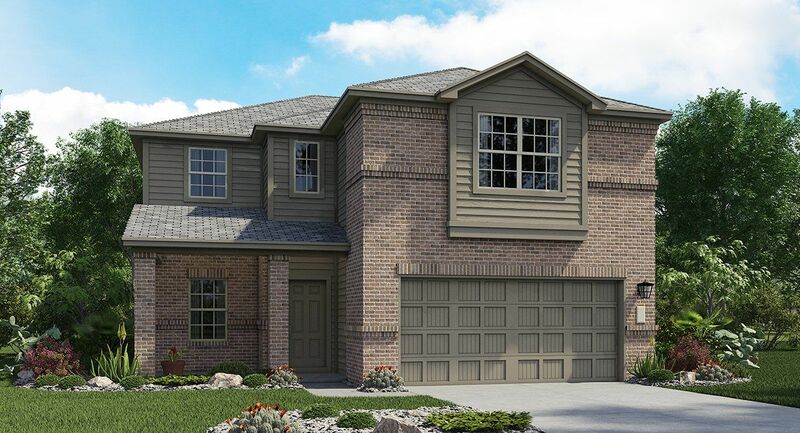 The Chandler is our largest and most flexible home ..
4 Bd, 2.5 Ba 2,564 sq.ft. 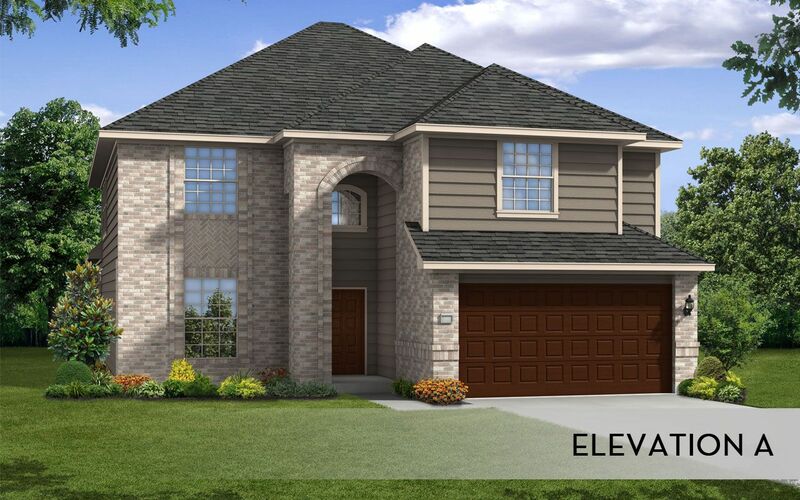 Our grandest home in the Cobalt Series, the Trinity offers soaring ceilings..
4 Bd, 2.5 Ba 2,513 sq.ft. Available June 2018!. The Mesillaâ€™s layout offers flexible living space, ..
4 Bd, 3 Ba 2,601 sq.ft. Available May 2018!. 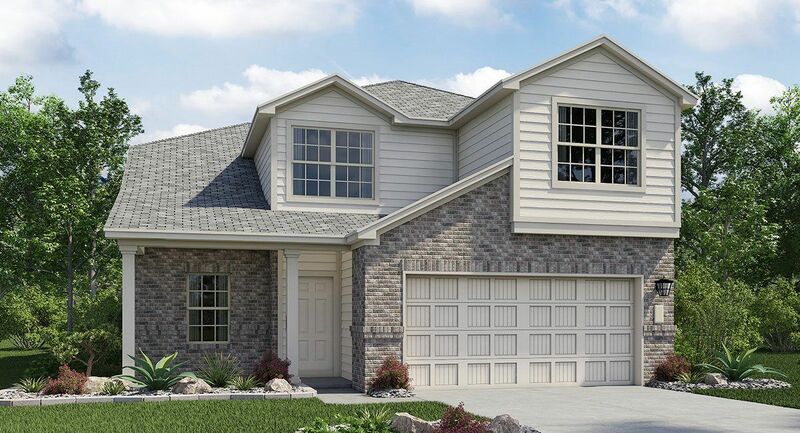 The family-friendly Claypool offers an open-plan famil..
Search new homes for sale in Converse! 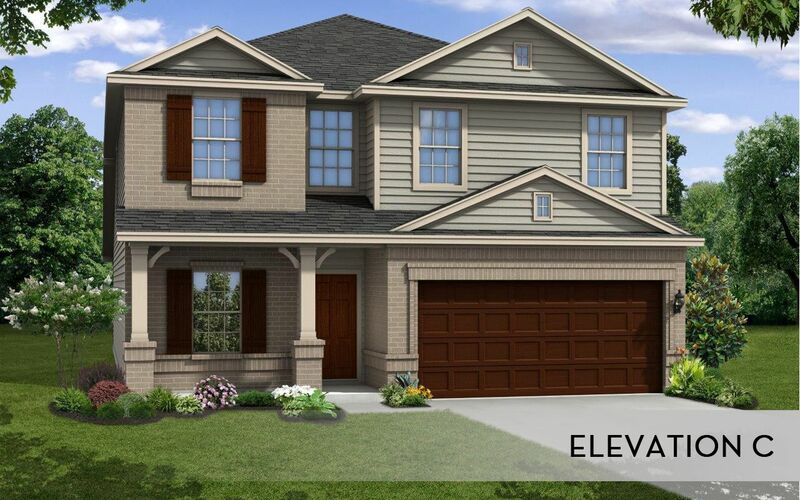 If you are looking to buy brand new homes for sale in Converse - browse floor plans, view photos, models, and pricing. You can also see new construction homes in Converse and request an appointment or more information about a specific new home.